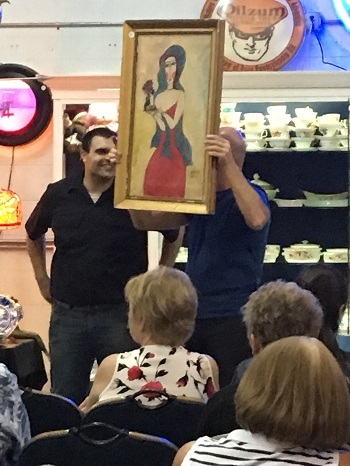 CURRENT INVENTORY | HOME | CONSIGN WITH US | CONTACT US | OUR FACILITIES | LIQUIDATE | ESTATE AUCTION V/S ESTATE SALE | WHAT IS IT WORTH? 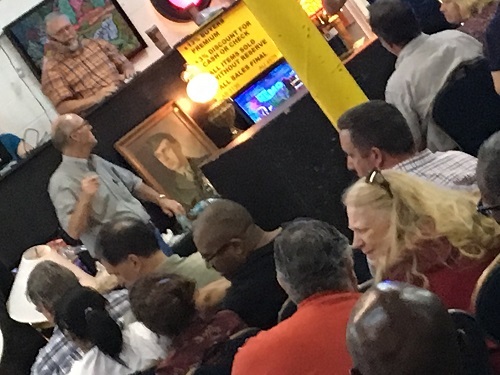 Consignment Store or Auction? Make the Better Choice! Where Can I Sell a Car in Orlando? Estate Sale vs. Estate Auction: Which Is Better? Is Estate Liquidation For You? Is Company Liquidation the Answer?